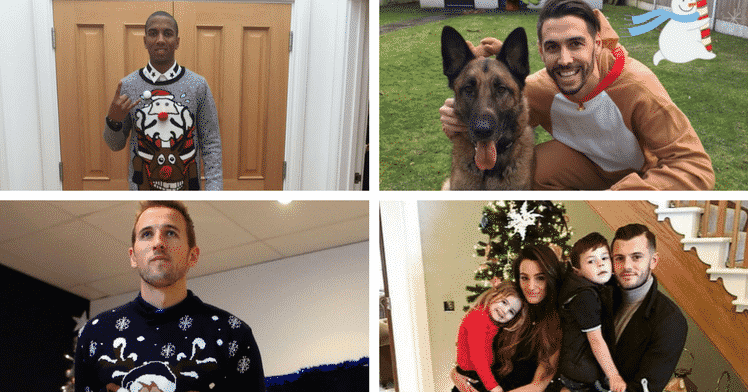 Ever wondered what footballers get for Christmas? Well, thanks to social media and most players' desperation to show off, you need wonder no longer. We've trawled through Twitter and Instagram to find what players found under their trees on December 25. He might be the best player in the world, but the Barcelona forward seems happy with the simple things in life. Messi shared this picture of rice pudding on Instagram, with a merry Christmas message to his 61.9 million followers. Arroz con leche con @dulcedelechemardel buenisimo !!!! He's a multi-millionaire who can afford the finer things in life, but the Real Madrid superstar seemed pretty happy with this freebie set of toiletries from Clear Men. Just received a gift from #CLEARMEN. Merry Christmas! He's not quite at the same level as Messi and Ronaldo but the Derby striker will be putting his best foot forward for the rest of this season with some fetching new socks. He's comfortable on the ball and comfortable in his garden with his new onesie. Lovely stuff from the Stoke City and USA player. Someone in the Borini family picked up a bottle of Moet, but the Sunderland forward will be steering clear due to his work commitments. In fact, his dedication to his club is so strong, he's wearing his training top at Christmas dinner. The Liverpool and England striker was looking relaxed in some high-end loungewear and a blingy watch. Not too sure about the haircut, mind. Fresh from dressing as Bane for his terrifying pre-Christmas fancy dress outfit, the Tottenham striker looked a little bit more festive on the big day itself. The jumper is clearly new. Wonder if the TV set is, too. You'd have to be happy if you got that for Christmas. More jumpers here, this time for Manchester United defender Matteo Darmian, who ended up with a his-and-hers Crimbo combo. The Christmas jumpers were being handed out thick and fast among members of the Manchester United squad. Here's Ashley Young in his. Nice shoes, too. He'd look even better if he had sorted his collar out. Here's Jack Wilshere and family looking smart on the big day. Really nice of Jack's son to hold his new Power Ranger figure for him. Here's the Manchester United man ready to open his gifts. Is the dog new? 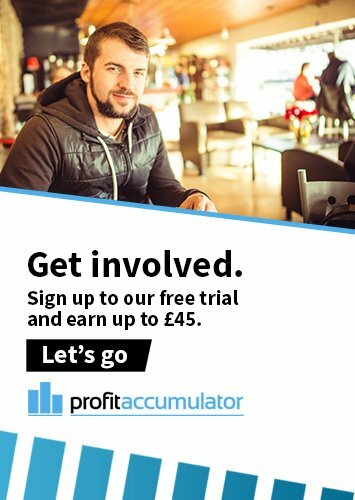 If so, remember, Anto, it's not just for Christmas. Finally, it United's star striker, Zlatan. It seems the former Sweden forward didn't get the warm winter clothes he was expecting so decided to brave the snow wearing only his pants.